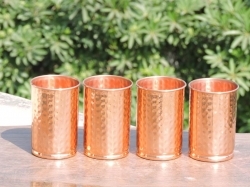 Hand hammered to give a vintage look and feel. 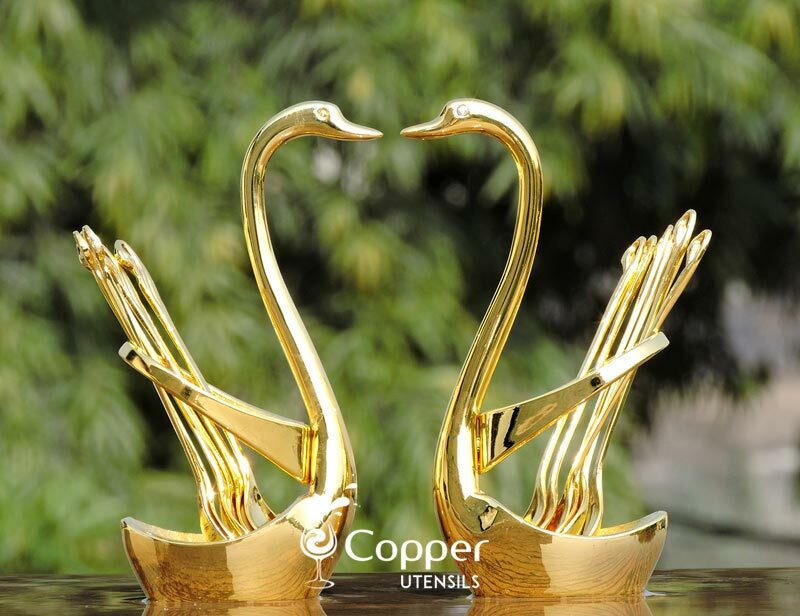 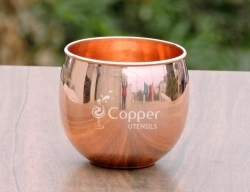 Perfect for serving water or other cold beverages. 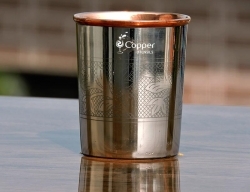 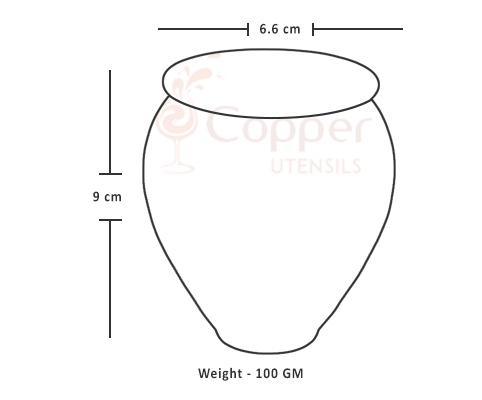 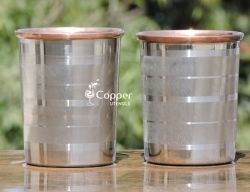 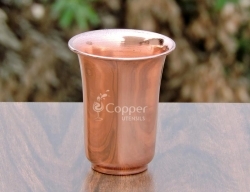 Our kullad tumbler is specially designed keeping in mind the original shape of a kullad which is an earthen tumbler used for serving water, cold beverages, etc. 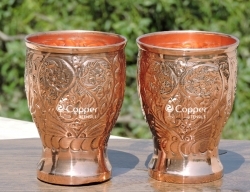 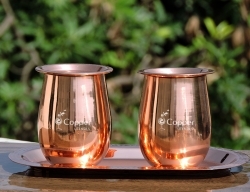 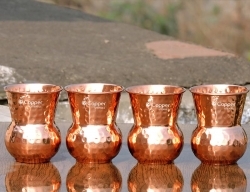 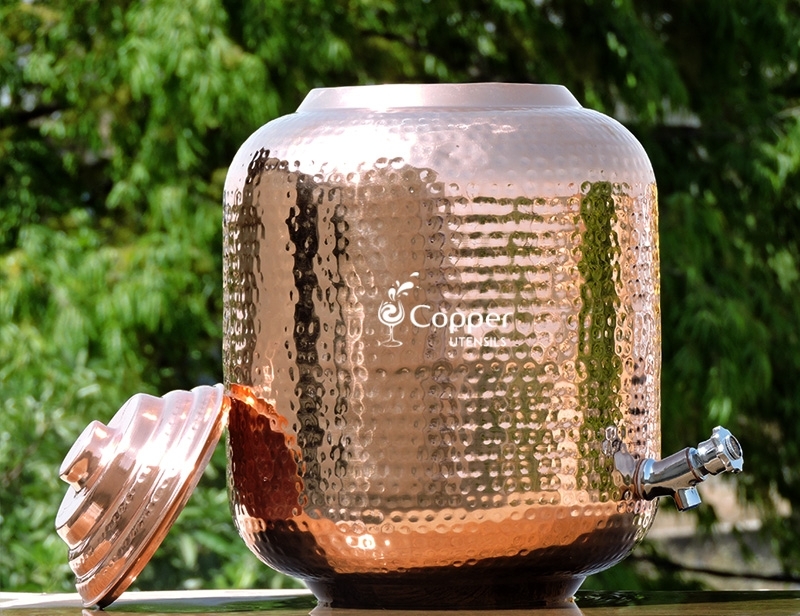 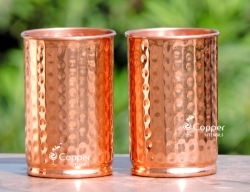 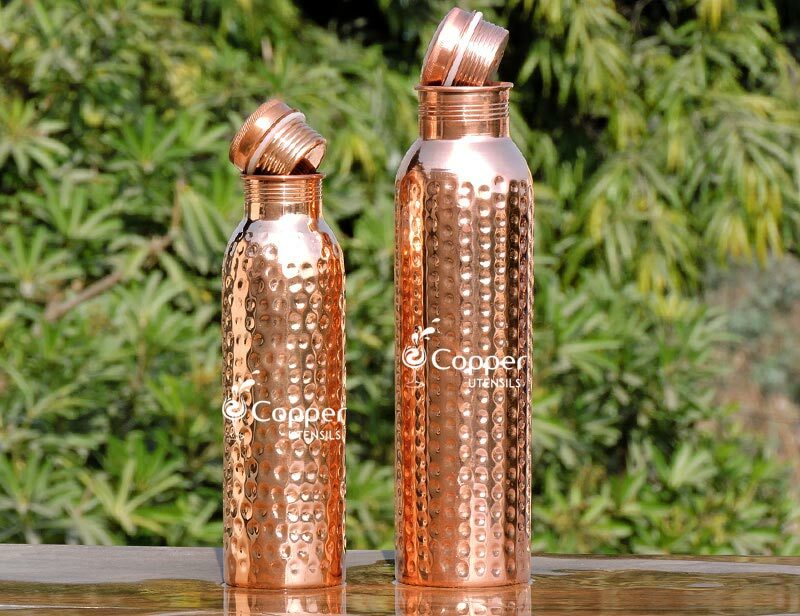 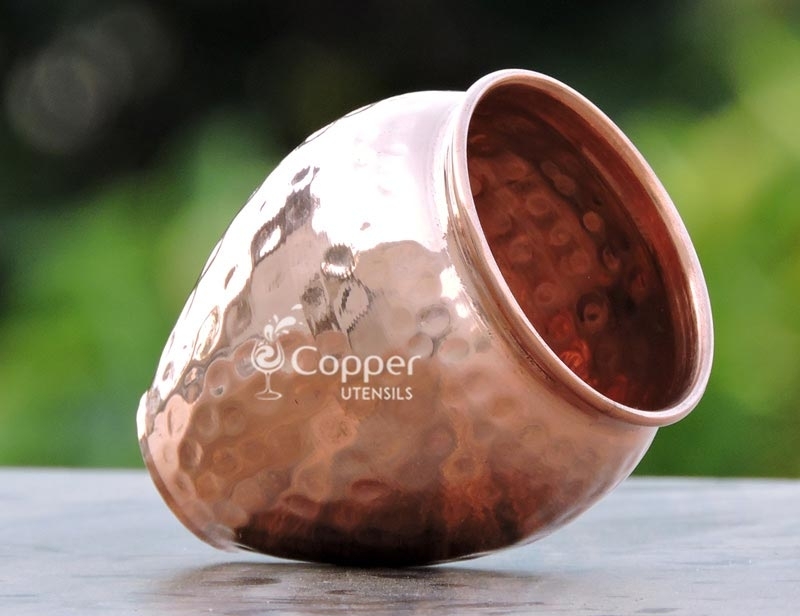 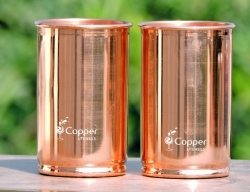 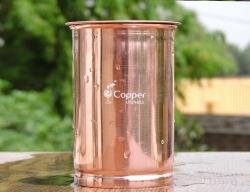 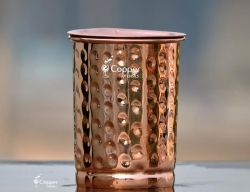 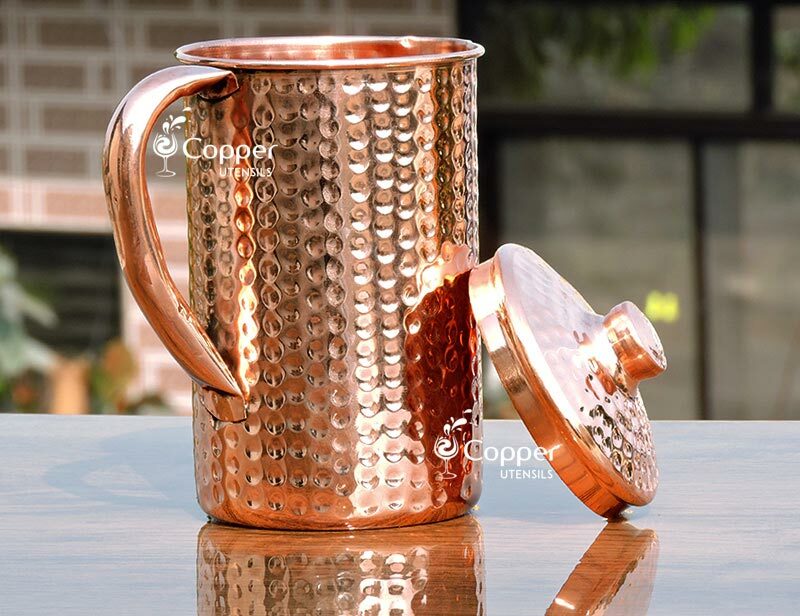 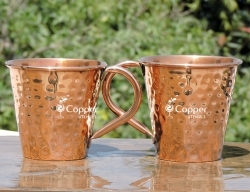 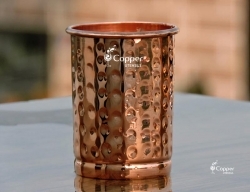 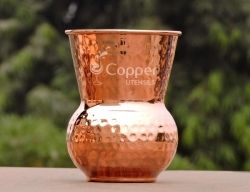 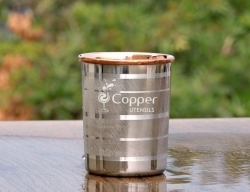 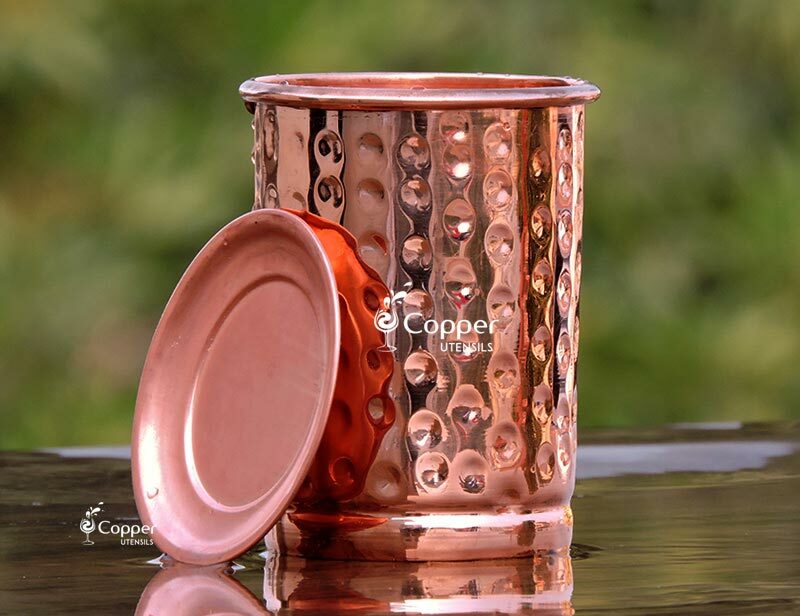 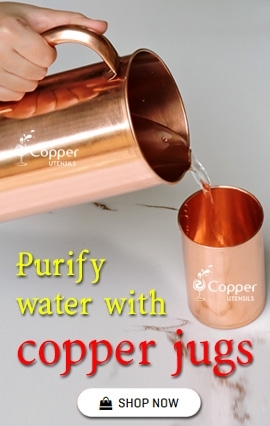 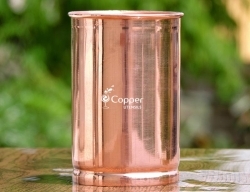 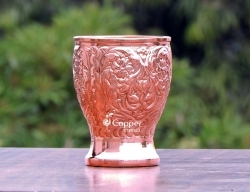 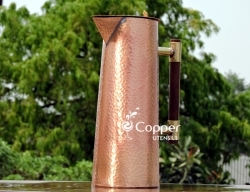 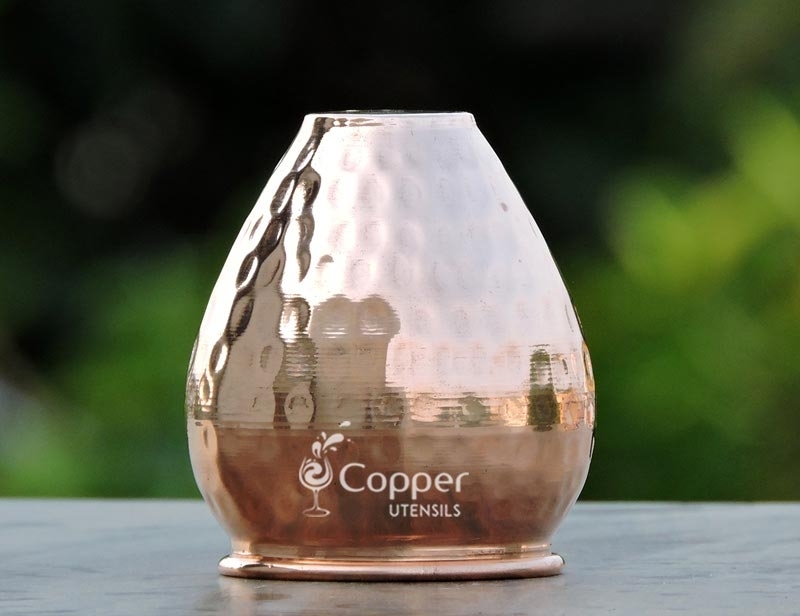 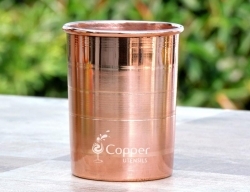 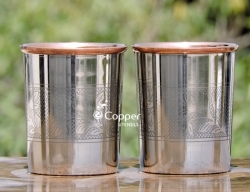 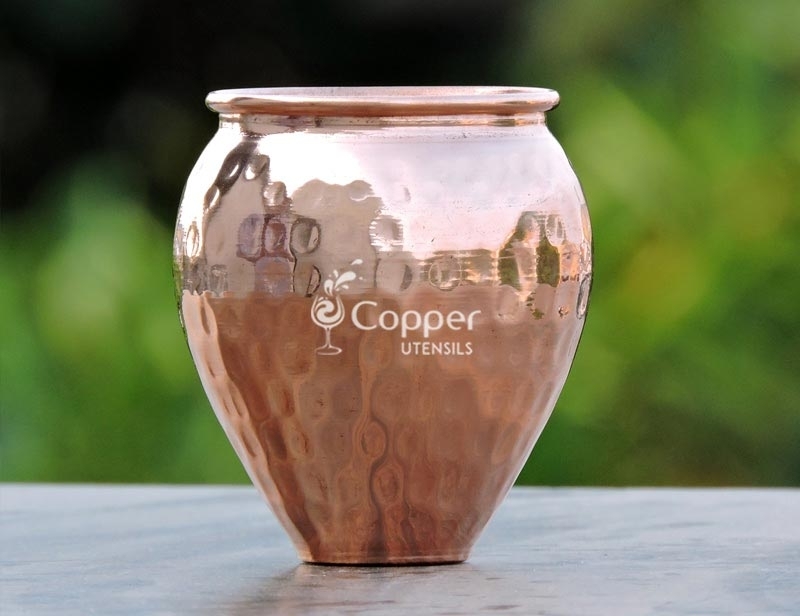 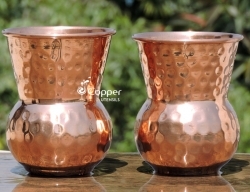 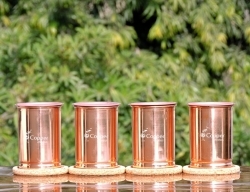 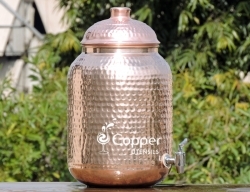 The earthen kullad helps in keeping the contents cold and so does the copper version of the same. 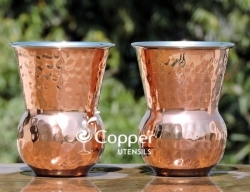 The unique shape makes it aesthetically appealing to the eye and the wide mouth makes the cleaning process super easy. 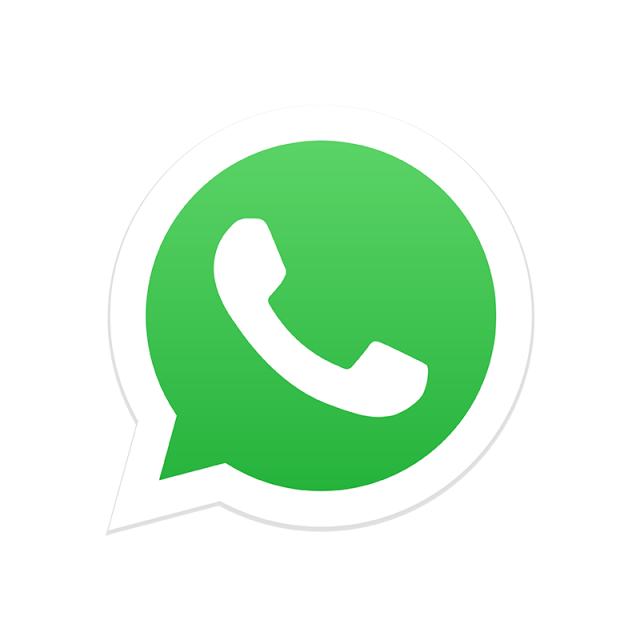 Excellent Using it for more than a month. 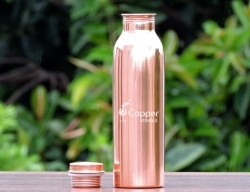 Worth using it.Good product.